Thrust Washer for 3/4" Intermediate Shaft, fits 1941-46 Dana 18 Transfer Case. 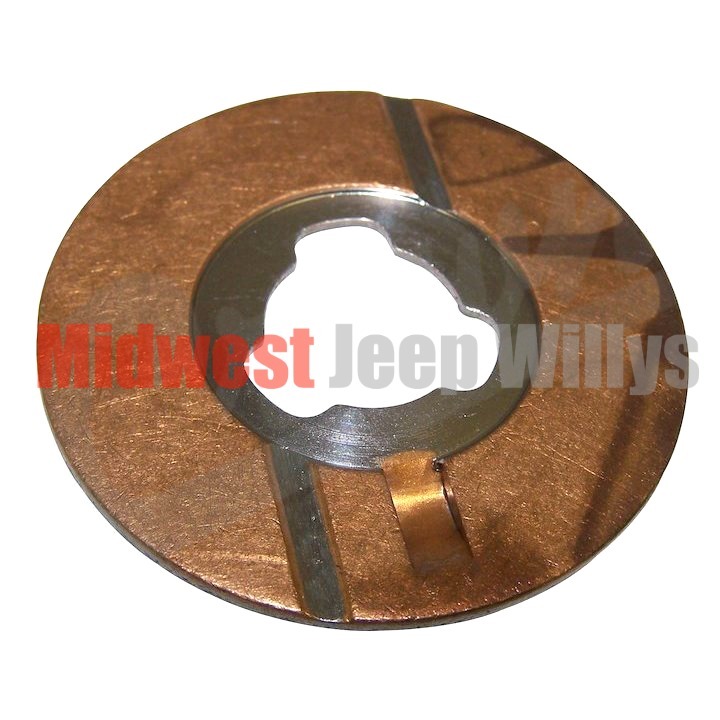 The Thrust Washers are located on each side of the Intermediate Gear. 2 Needed per Vehicle.